Freshly baked cookies. Turkey with all the fixins. 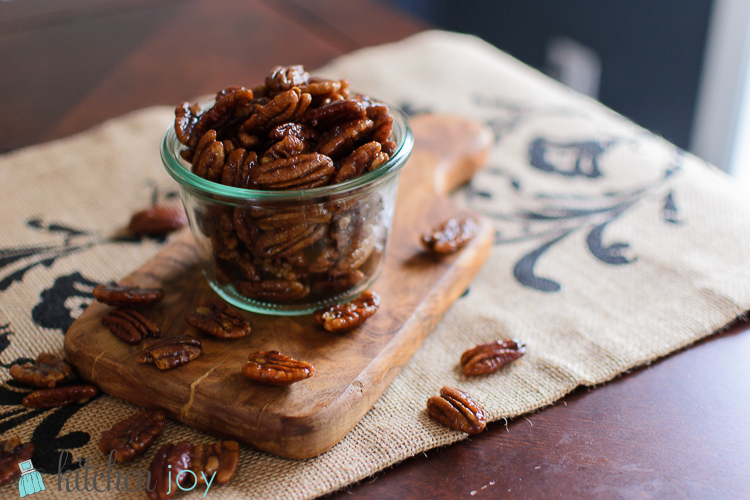 Toasted almonds and pecans. Pies cooling on the counter. One of my favorite things about this time of the year is how many great aromas are flying around at any given moment. 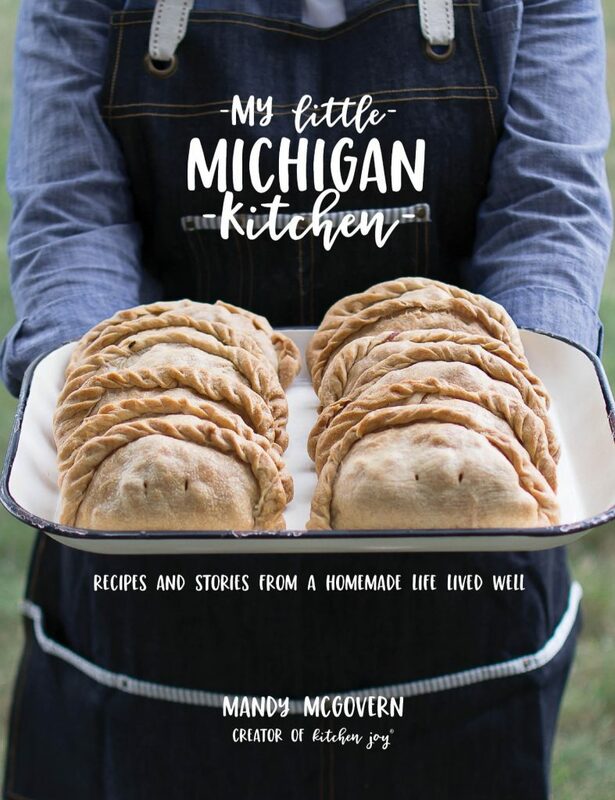 There’s nothing like stomping the snow off your boots inside the front door only to be welcomed in from the cold by the wafting goodness of cinnamon and spices coming from the kitchen. 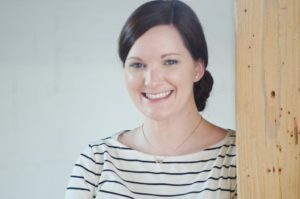 Today I give you all the great scents without any of the work (or the calories!). 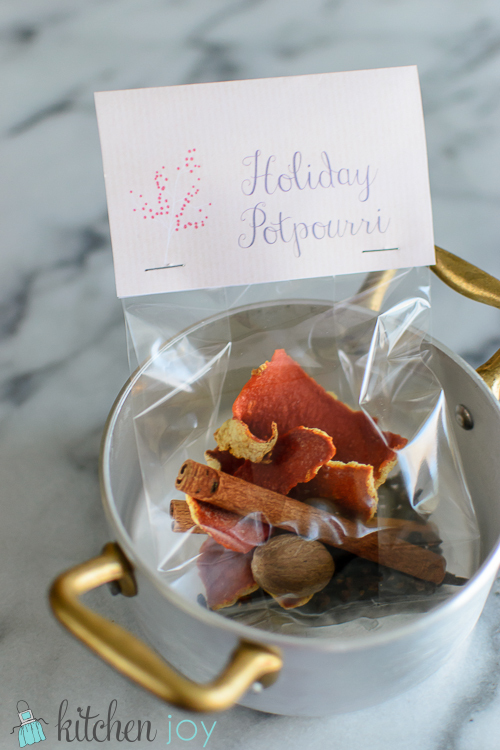 Making your own potpourri as homemade gifts for friends, neighbors, bosses, etc. 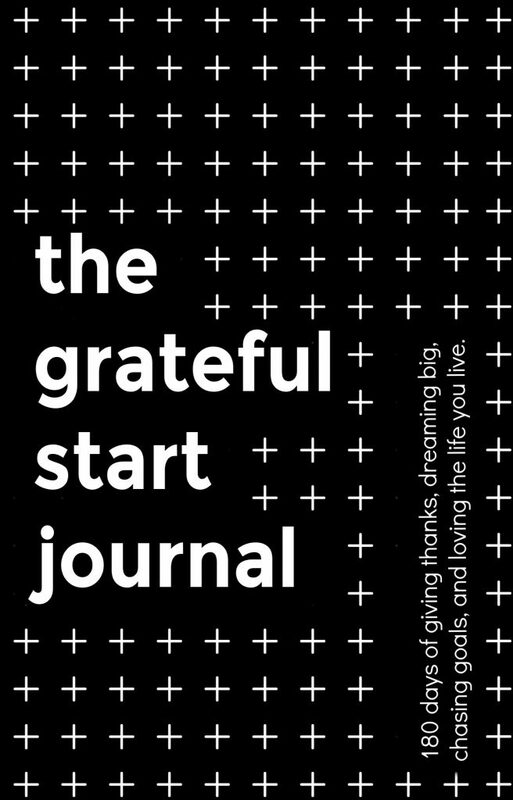 is extremely easy. The only actual cooking involved is drying the orange peels. Remove the peel from several oranges. 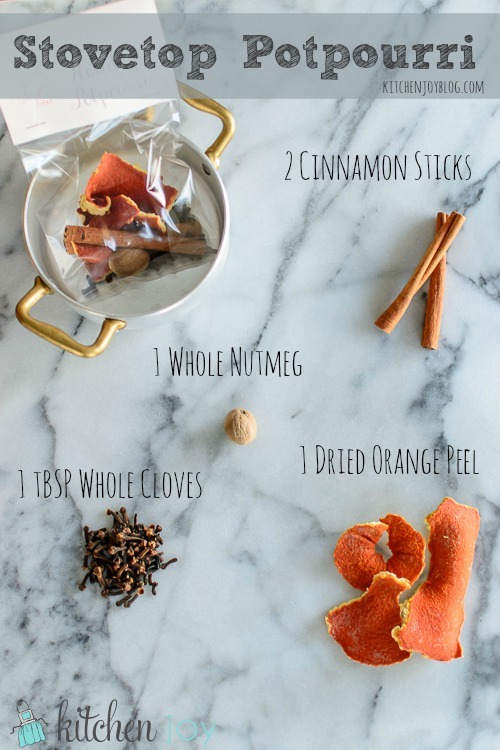 (About 1 orange per packet of finished potpourri.) Try not to include too much of the pithy white layer. Arrange peels on a baking sheet and place in 200 degree F oven for 2-3 hours, until firm and curled up. Let cool completely before packing into airtight container. 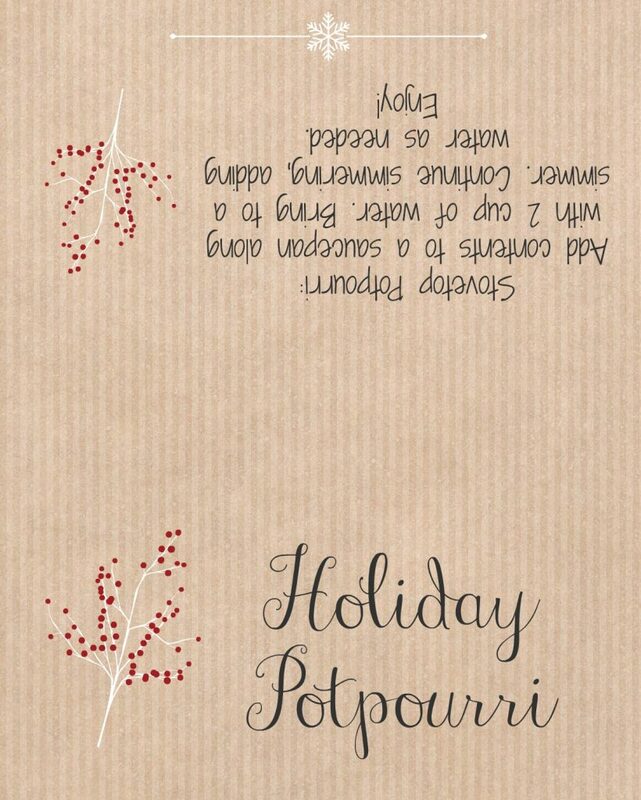 Feel free to download this printable label I made if you would like to give Stovetop Potpourri as a gift. Place ingredients in a cellophane bag and fold edges over a few times. Place all ingredients in a saucepan with 2 cups of water. Bring to a simmer over low heat. Simmer and enjoy the aromas, adding additional water as needed to prevent pan from drying out.